In the first issue of our this year’s newsletter we would like to wish you successful year 2019! We are proud to announce being ISO 9001:2015, ISO 140001:2015 and BS OHSAS 18001:2007 certified recently and would like to take this opportunity to express our sincere thanks for your continued commitment and loyalty. 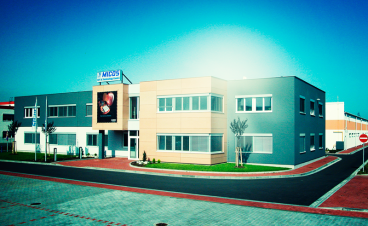 MICOS TELCOM’s decision to become certified is a proactive one that not only anticipates the demands of our customers, but also demonstrates a commitment to providing quality products and services to all our customers. We will always strive to exceed your expectations. With our goals focused on the emphasis of quality assurance and innovative production, we look forward to bringing the business to new heights. 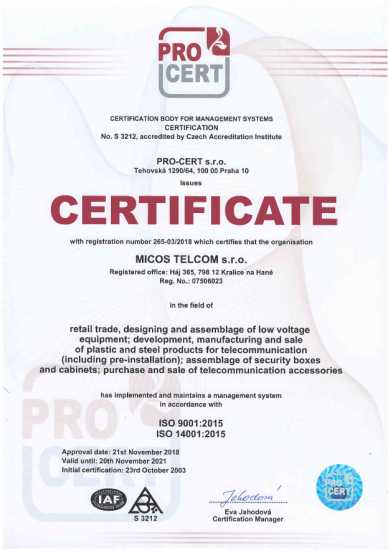 To become certified, MICOS TELCOM underwent an evaluation process that included quality management system development, a management system documentation review, pre-audit, initial assessment, and clearance of non-conformances, all of which work to identify corrective actions that eliminate non-conformance to the quality management standard. This certification confirms we not only value superior quality, service, innovation, flexibility and reliability by words! Dear customers, we have prepared for you a recap of new products of last year. 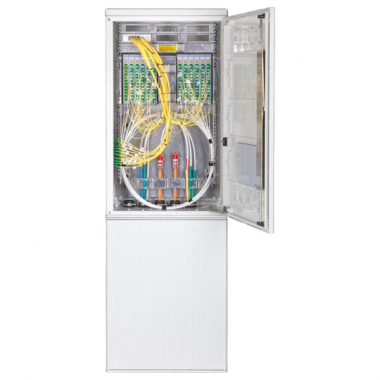 Outdoor data cabinet SAP 4 1500/2000 allows for the installation of the passive and active technology into 19“ rails. 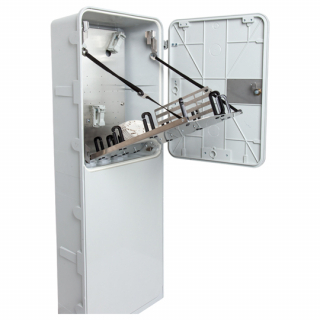 Optical distribution box/pillar for PON type optical networks. It allows connection of up to 288 participants in 24 modules with 12 SC adapters. 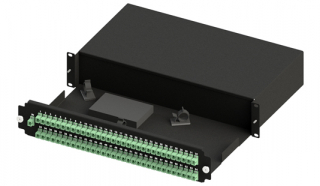 Panels are designed for storage 1× PLC splitter 1:32/64. Splitter inputs and outputs are connected to the front adaptor plate and are terminated on SC adaptors. 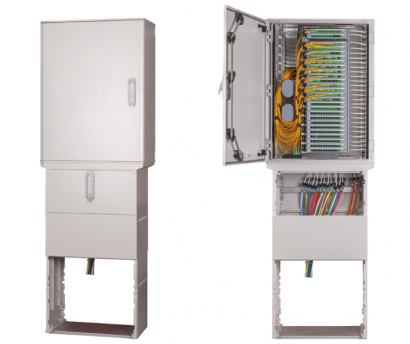 The ORM 48/72/96 VSR, 48/72/96 VSR SIS optical distribution box is designed for the placement of 96 optical connectors both indoors and outdoors. 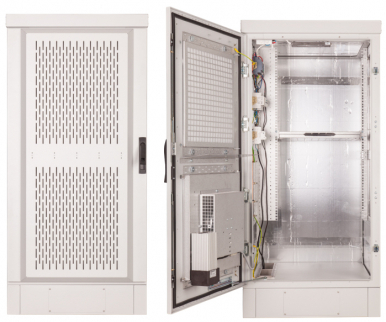 Optical distribution box ORU 9 SDF SIS is a new generation of street cabinets. 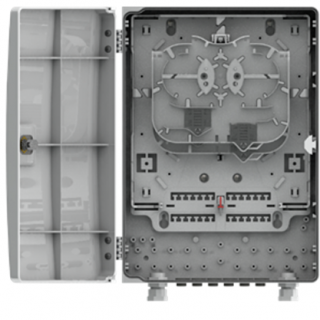 The URM LH 24C UNI optical distribution box is designed for the placement of 24/48 optical connectors indoors and outdoors. from 12. to 14. 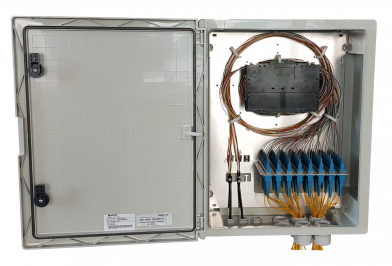 March 2019 MICOS TELCOM company will participate in the FTTH CONFERENCE 2019 international exhibition in Amsterdam / Netherlands. On this occasion we would like to invite you to our stand no. B07, where you will have the opportunity get to know our products and new features in greater detail and consult your projects with our experts.